Our Parijata incense is made from the fragrant Parijata flowers of the Mysore region in South India. The scriptures tell us that the original Parijata tree was brought to earth by Lord Krishna from the heavenly abode of Indra. The presently known Parijata trees were named after this legendary tree due to their beautiful and sweet fragrance. 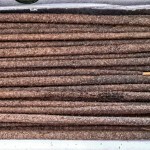 Each morning the Parijata flowers must be gathered from the ground, as they fall from the tree daily as soon as opening. The Parijata flower creates a beautifully sweet aroma that will make your entire household peaceful and sublime. This flower is a favourite of Lord Krishna's. 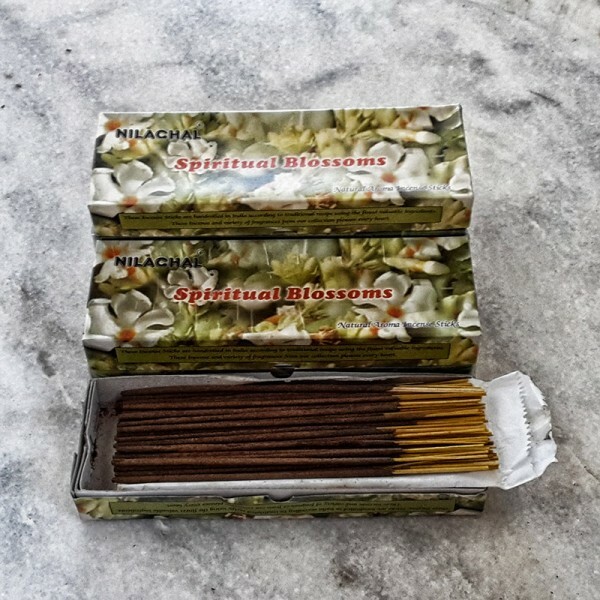 The burning of this incense will create a sweet enchanting fragrance that will linger long after the sticks have finished burning. 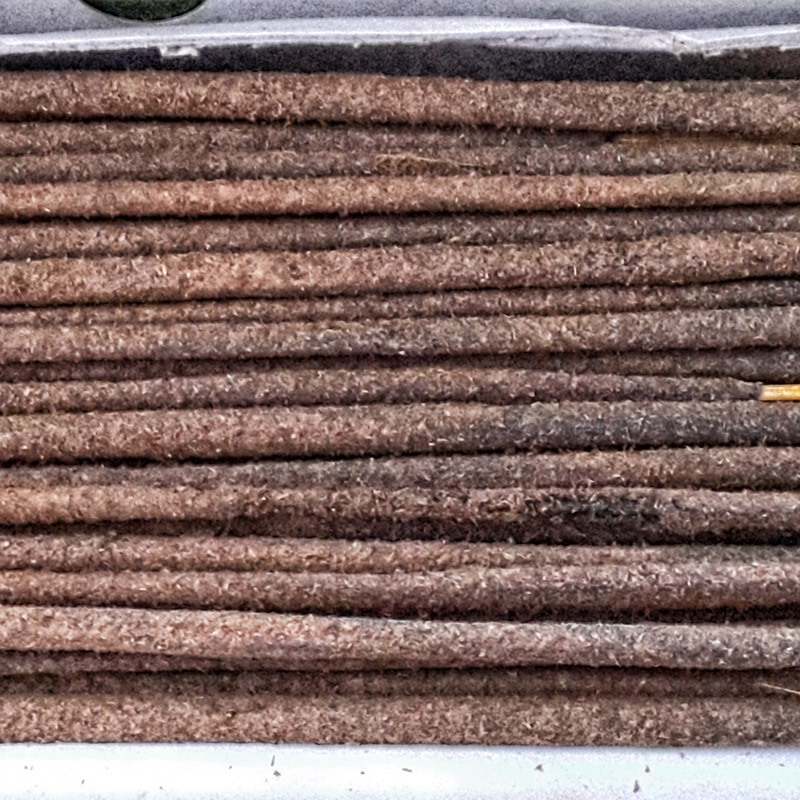 On average these incense sticks burn for one and a half hours each.